kutie. i luv u jacob!!!!!!!!. 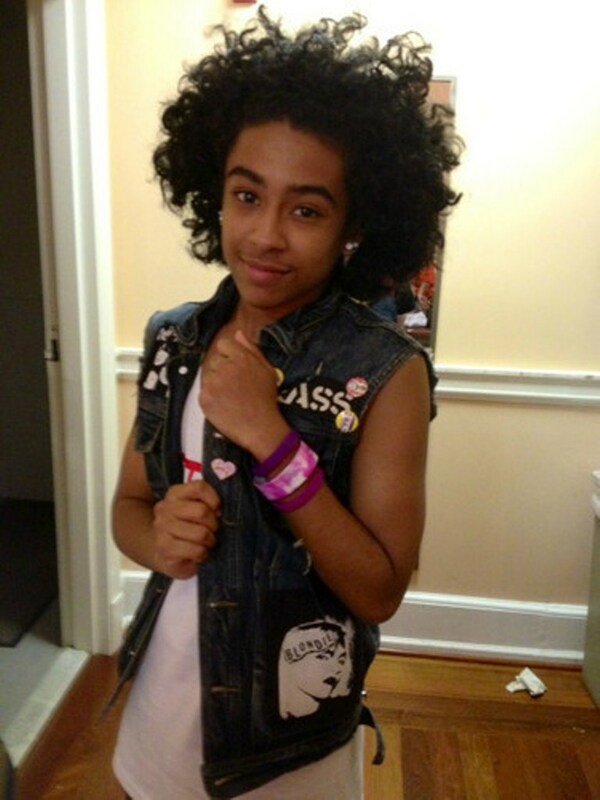 HD Wallpaper and background images in the प्रिन्स्टन (माइंडलेस बिहेवियर) club tagged: princeton mindless behavior bf cutest. This प्रिन्स्टन (माइंडलेस बिहेवियर) photo contains रंग and लेपनी.